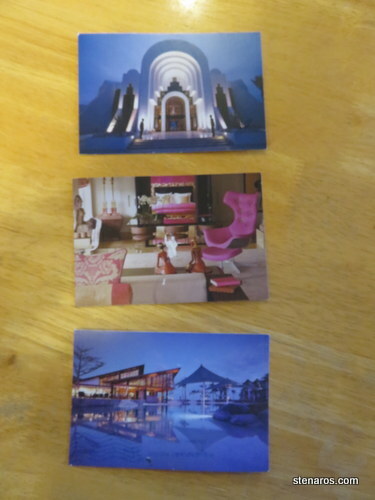 It’s been a few days, but the final three postcards arrived today. This was numbers 1, 9, and 14. I could finally read the whole message!